The secret, traditional manufacturing processes and superior quality of products employed by Noro ensure a uniqueness which none can match. 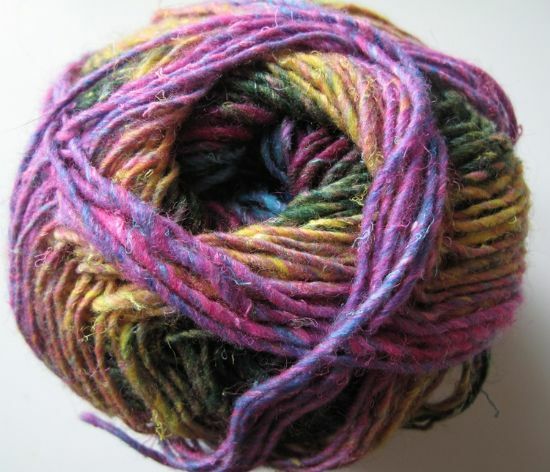 The textures and colours of Noro have no equal. 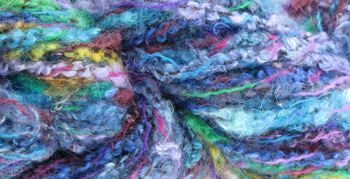 One of the World's most exciting yarns.